Give our detail cleaning services Montreal a try and see for yourself why we are the top cleaning company in Montreal! 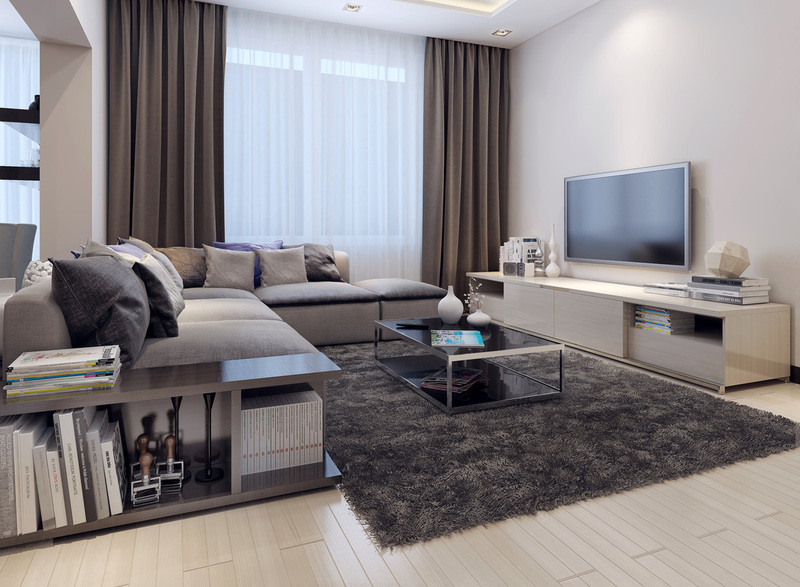 Our detail cleaning services will not only meet your needs, but also exceed your expectations, because we are the most professional and dedicated cleaning company in the city! You can rest assured that your home or your office is on great hands because we hold our work to the highest standards and we pride ourselves in having the most effective cleaning routine. This detailed cleaning package is one of the most popular services that we offer our customers both in the residential and in the commercial sector. This package is highly appreciated by our customers and they are thrilled that we have come up with a cleaning routine that can satisfy even the most demanding clients. Detailed cleaning is basically an in depth and thorough cleaning of the house or of the office, where our highly trained cleaning technicians leave every surface clean and disinfected. 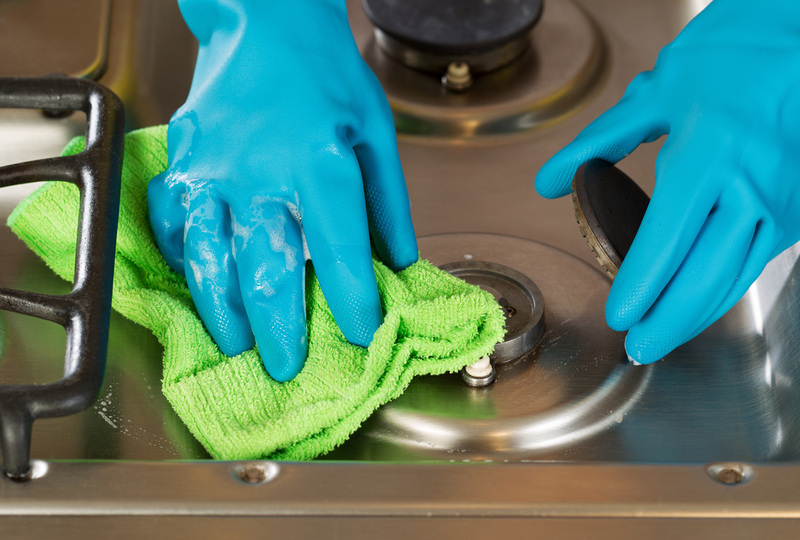 The purpose of this type of cleaning is to rid the home or the office of any germs, bacteria, allergens and dust mites that are hard to eliminate during a regular cleaning routine. Our incredibly dedicated cleaning technicians have all the skills and all the knowledge to turn any space into a sanitary one. There is no corner left un - scrubbed and there is no stone left unturned with our amazing detailed cleaning service. We guarantee that you will be highly satisfied with the results! With this service, we do not just clean your bathroom, but we really get in there and scrub every square centimeter. Bathrooms are like magnets for germs and all sorts of bacteria and we are here to rid you of all these harmful and unhealthy microorganisms. Our cleaning lady service uses the most effective disinfectants and the best cleaning methods to make any bathroom a safe and sanitary place. One major problem any space could have is dust, dust mites and allergens. These crawl their way into a clean environment and turn it into a potential health hazard. They usually prefer the comfort of your carpet, couch pillows, vents, blinds and even TV screens. Our team of experts will make sure to thoroughly vacuum and rid you of any dust lurking around the corners. And speaking of corners, our staff also has the appropriate equipment to reach any corner and any hard to reach spot. The kitchen is also important to be properly cleaned and scrubbed. This is exactly why our detailed cleaning routine also takes care of the appliance issue. We thoroughly and effectively clean all the appliances in the house, anything from the fridge, oven, the dishwasher and even the stove. ​Any space needs a good scrub every once in a while. Thankfully, our company is here to help you out! Give us a call today and book one of our professional teams!